Part No. CNT-VDB4 In Stock Fedex orders placed now will ship on April 22nd. Koolance video bridge connectors link multiple video water blocks together with ease. 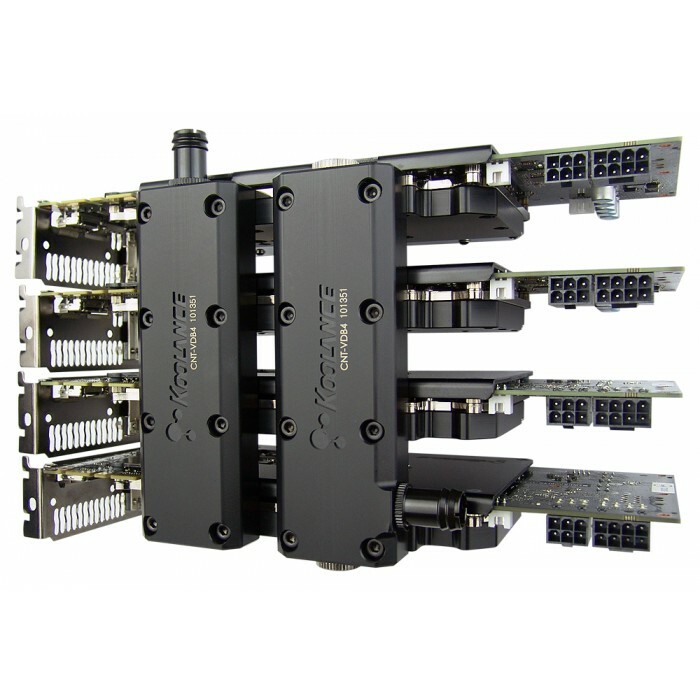 CNT-VDB4 is for combining four (dual L-bracket) video blocks in consecutive PCI-Express slots. 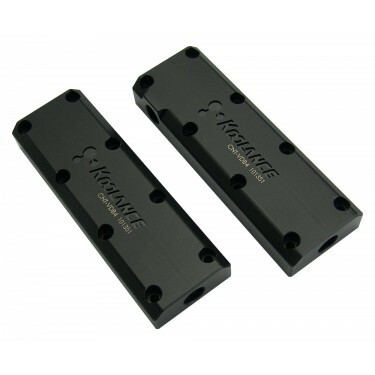 This version uses a combination serial+parallel flow path to minimize pressure drop. 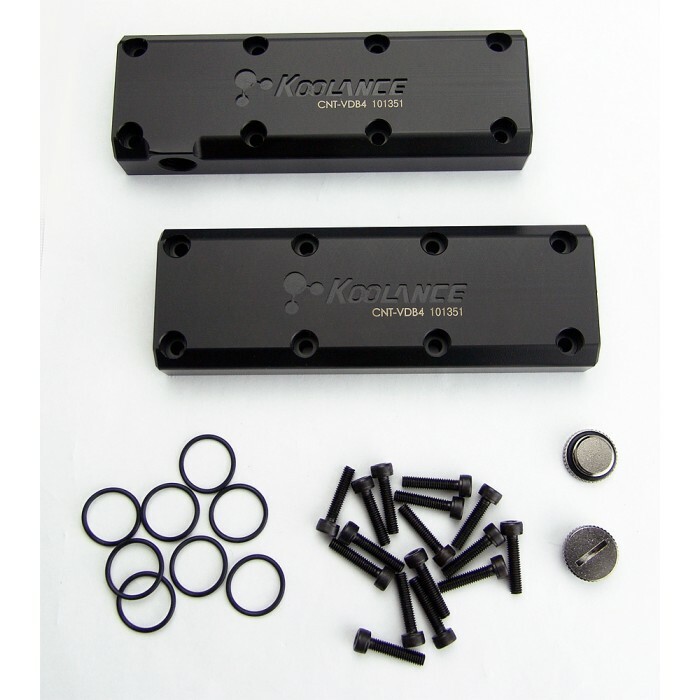 This product is only compatible with Koolance VID-series water blocks which have detachable fitting bases (launched in 2013 or later).